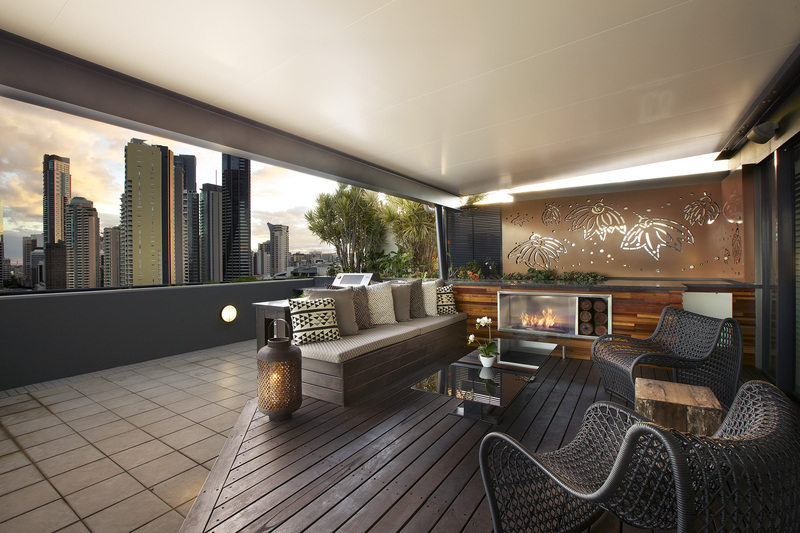 SOLARIS PATIO MATERIALS AND BUILD SOLUTIONS HAVE BECOME SYNONYMOUS IN THE CONSTRUCTION INDUSTRY FOR ITS ‘CONNECT AND USE’ SYSTEMS. With a reputation for the delivery of technologically advanced composite building materials and the manufacture of factory built modular building solutions, SOLARIS is able to offer an extensive range of alternative construction options with a myriad of benefits. 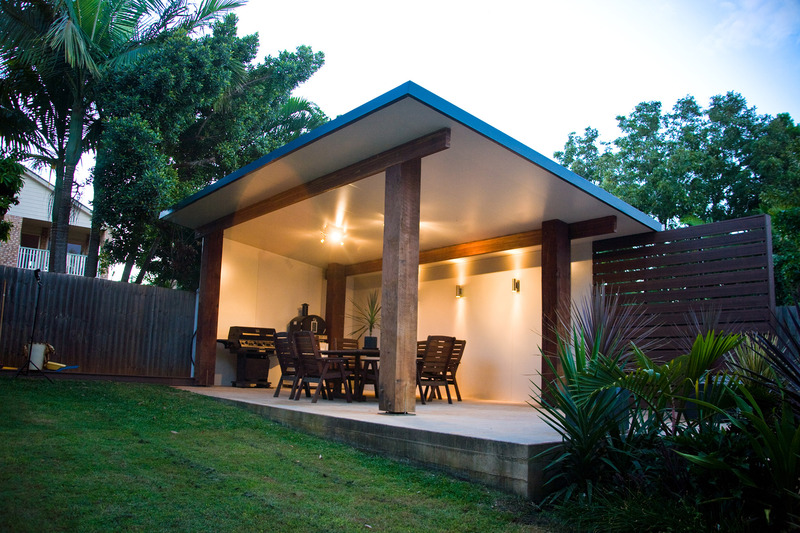 These innovative living and building solutions are ideal for residential and commercial developments, rapid response relief housing, residential homes, student accommodation, government infrastructures and smaller stand-alone structures such as patios and granny flats. All SOLARIS materials and building solutions are capable of rapid deployment, rapid assembly and are suited to either temporary or permanent use in both urban and rural locations. What is the SOLARIS ADVANTAGE?